Human Resources department has wide-ranging tasks and responsibilities. One of their core duties is internal communication with employees and the higher-up authorities in the company hierarchy. In order to maintain communication with everyone in the organization, the HR department uses different types of letter templates. Depending on the purpose, there is an HR Forms available and should be used. In order to establish good communication rapport with HR, employees can and should also make use of HR letter templates. A cover letter is a must accompaniment which must be composed and sent along with a resume. An HR cover letter template is a document which foreshadows the intent and interest of a candidate in a job position in a company. Such a letter template comes handy to candidates that are sending their job application to the company HR. 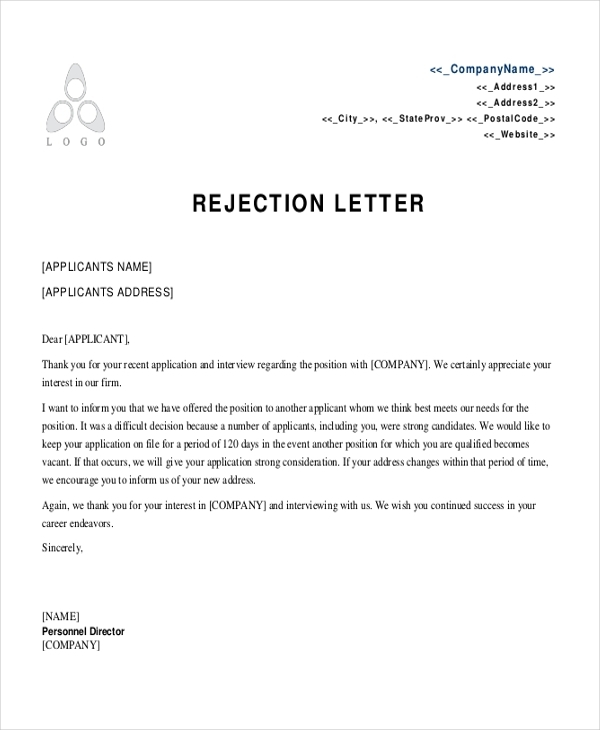 Post-interview an HR rejection or refusal letter is used to communicate to an applicant that his or her job application has been turned down by the organization owing to some reason – selection of another candidate found as unfit for the profile applied for etc. Reference letters are routine for HR departments. 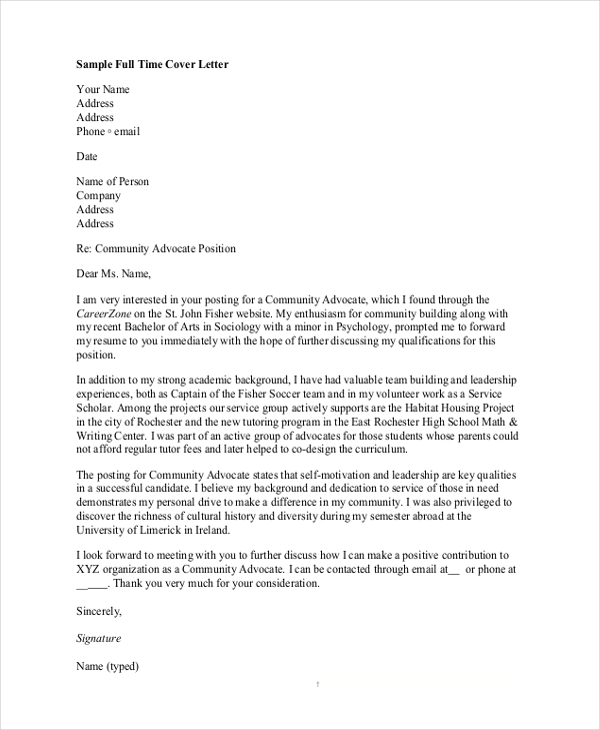 A reference letter, also known as a letter of recommendation is a document wherein the referee (writer of the letter) put downs his or her evaluation of the candidate being recommended for a certain job. Recommendation letters are often seen as a very useful tactic which employees implement to win over their interviewer and increase chances of getting selected. 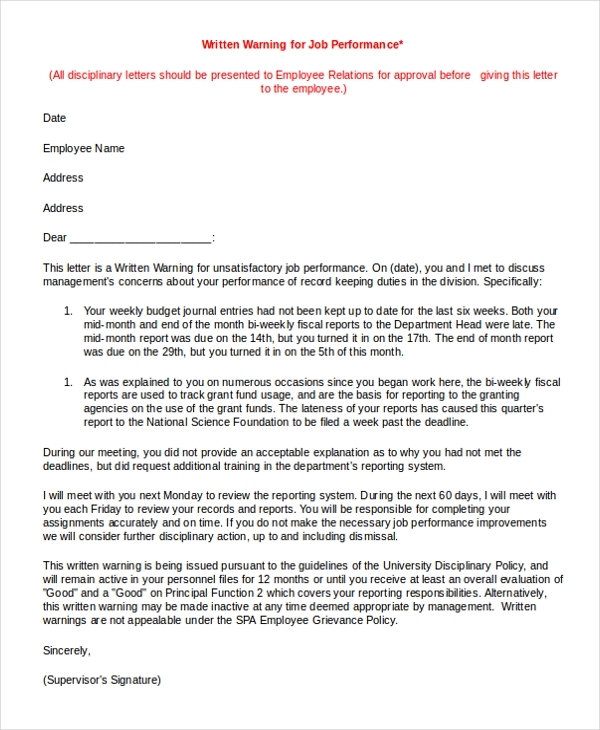 HR warning letter is a comprehensive communication document which is sent out to an employee when an HR policy has been violated by him or her. The document elaborates on the details of the misconduct noticed and consequences for the same. Such a letter template is used is small and big business organizations. An HR assistant cover letter is useful for potential recruits who want to apply in an organization which has a job vacancy for an HR assistant. As expected, a cover letter must specifically highlight why a candidate is interested and how qualified he or she is for the particular profile. If a candidate is applying for the post of HR manager it is required that the cover attached with the resume might pay emphasis on how well-trained, well-groomed and well-experienced the applicant is. The letter must have contents which can impress the recruiter or interviewer. In case a potential candidate receives an employment confirmation letter from a company which is based overseas, he or she will have to submit a copy of the HR letter in order to successfully get through with the visa proceedings. In such scenarios, an HR Forms which contains the confirmation as well as the overall details of the job needs to be presented to the visa authorities. When a potential candidate is selected for a job profile after the interview process, the HR department of the company preps and delivers an HR letter of appointment. The contents of the letter furnish details regarding the job profile – including designation, nature of work, date of joining, duties and responsibilities, salary information etc. 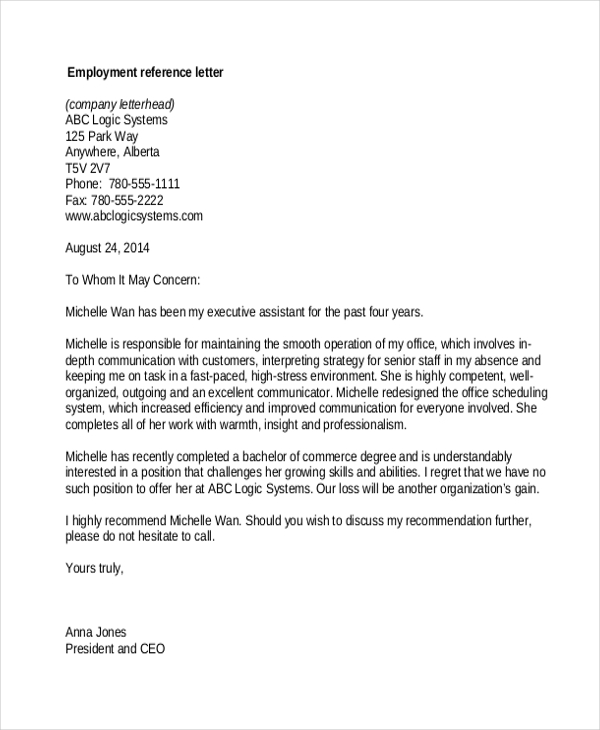 HR letter templates are very handy. Their availability ensures that an HR manager or professional does not need to or have to spend time in drafting an HR letter of any type from scratching. 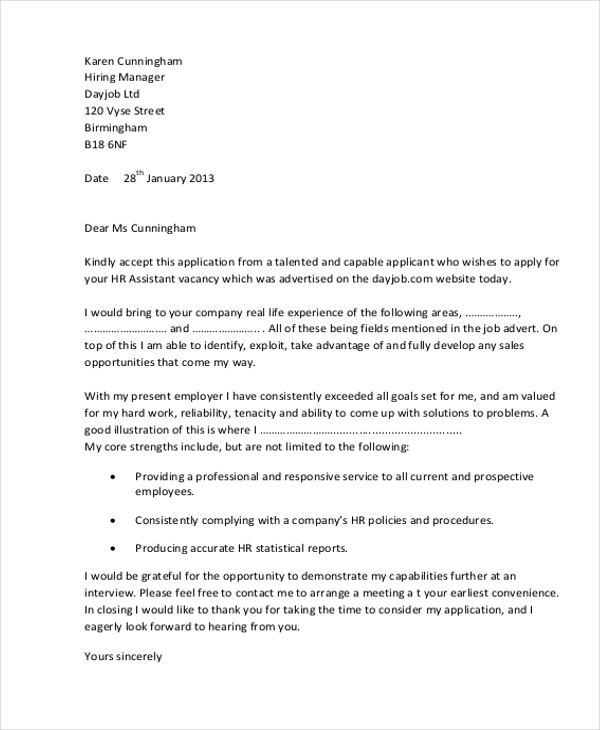 Most of the HR letter templates are easily downloadable and can be easily edited or revised. Regardless of the format and file type, the majority of HR letter templates are changeable and can be easily used for a host of purposes. It is advised that let HR professional download and keep a ready stack of HR letter templates within their reach. You may also see HR Payroll Forms. As stated earlier, the primary purpose of HR letter templates is that they are means of communication between the HR department and the employees. Whether it is distributing new information about company policy or delivering a message about an employee’s performance, appointment, rejection or termination, HR personnel can download and make use of HR letter templates and fulfill their purpose and when the occasion comes calling. 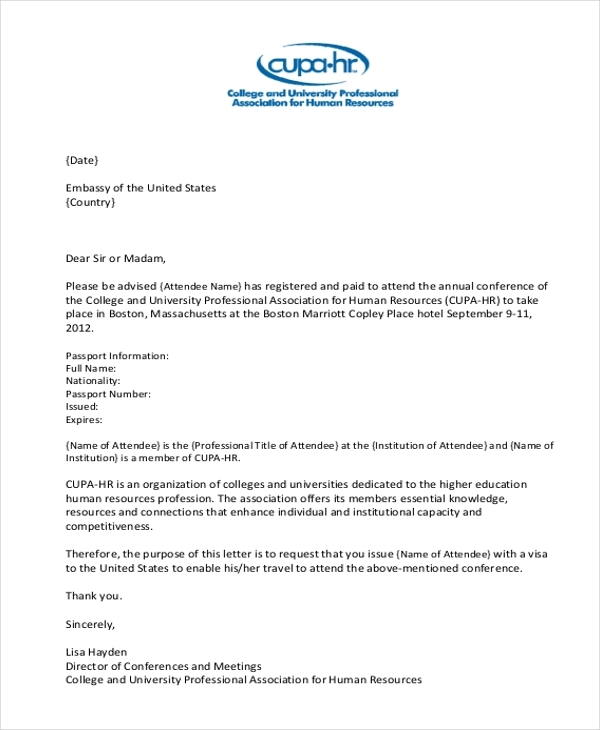 Where to Get HR Letter From? Thanks to the Internet, it has become mighty easy and convenient for not HR personnel but just about anyone to get hold of HR letter samples. 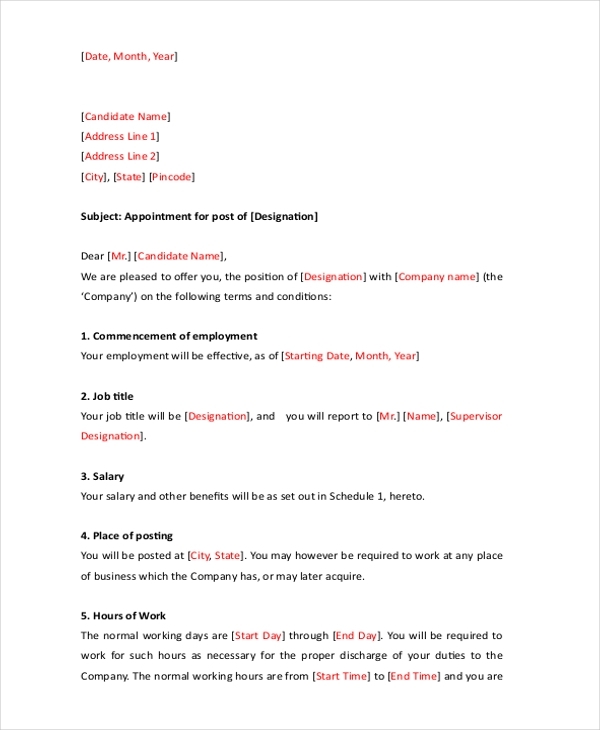 Be it a cover letter which needs to be attached with a job application or a letter of confirmation of appointment for a new recruit, all kinds of HR letter templates are easily getable on the Internet. Most of them don’t cost a dime and are downloadable for free, however, don’t be surprised if you come across sites where you’re charged a premium amount to access and download a letter template. You can also see Employee Clearance Forms. One of the core responsibilities of HR department of any organization is to communicate in a systematic and professional manner. 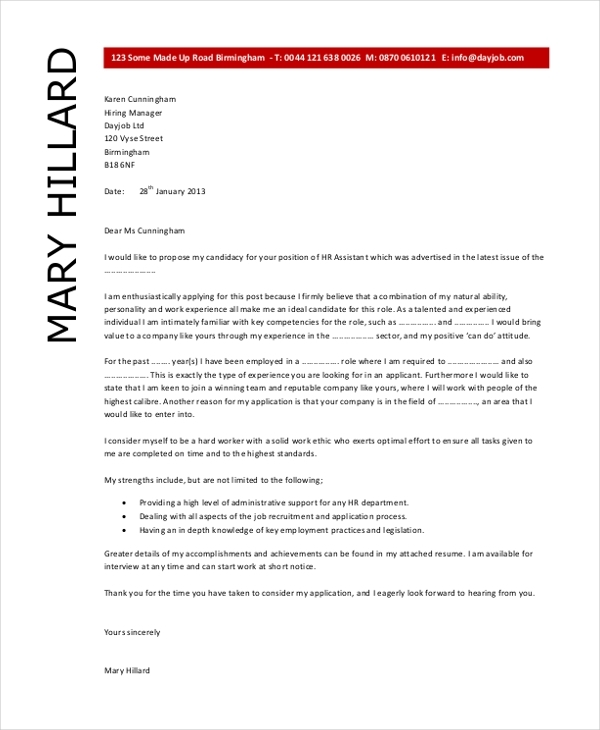 Whatever may be the content which needs to be conveyed internally, HR departments rely heavily on HR letter templates. The samples are readymade yet edit-friendly and that’s a big bonus for HR personnel who need to prepare HR documentation in a jiffy!